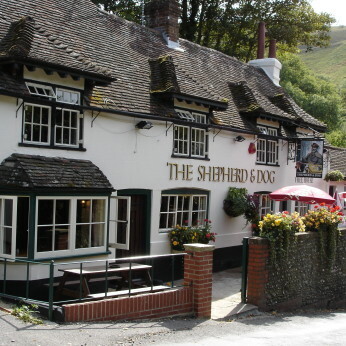 Tucked away at the foot of Devils Dyke just to the North of Brighton, the Shepherd and Dog provides an idyllic location for traditional Ales, outstanding food and an easy going atmosphere. A broad selection of ales and beers. Events management for that extra special party or occasion. Our annual Mad March Pub Quiz is back in support of ‘Friends of Sussex Hospices’ which is a fantastic charity. If you have a team of 6 to 8 egg heads and would like to enter then please call Emily on 01273 857382 to book a table.